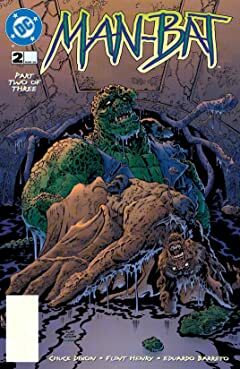 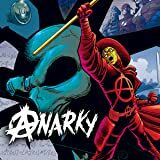 More feral than ever, the mutated Kirk Langstrom has only one consuming wish--to see his estranged family again. 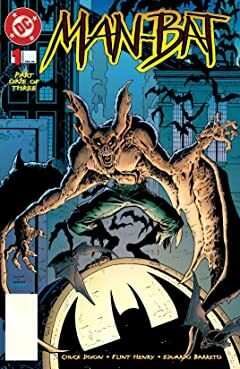 But as a series of brutal murders committed by a winged creature terrorize Gotham's high-rises, S.W.A.T. 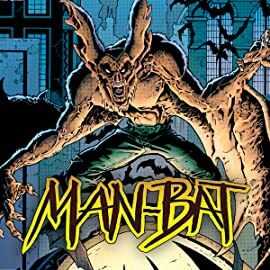 teams mobilize throughout the city to take down Man-Bat. 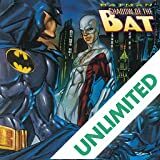 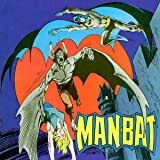 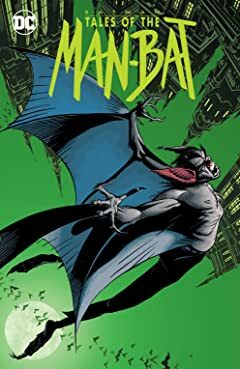 Gotham's skyline becomes a war zone as the night erupts in a blitzkrieg of bullets, wings and screams, bringing the tortured, increasingly less human Man-Bat into savage conflict with a horrifying new villain, the Roc. 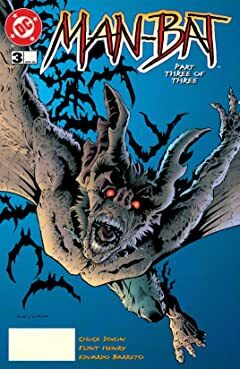 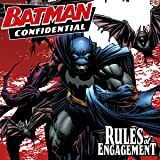 But behind the Roc's rampage lie secrets to chill even the blood of Man-Bat...secrets that could cost Langstrom's wife, Francine, her very life.